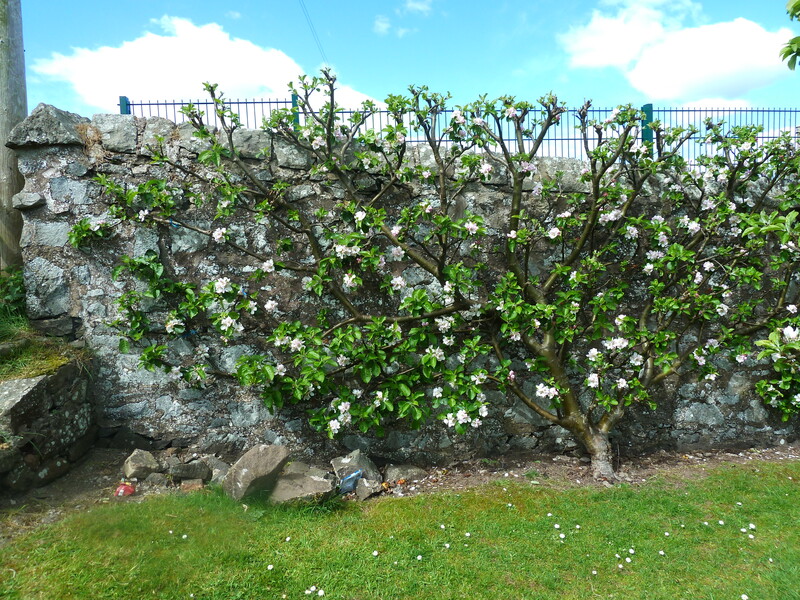 It seems no time at all since I was admiring the blossom in the Newburgh community orchard. Well in fact, it’s only 3 or 4 months. How on earth does it happen that gnarled, twisty old trees put on their frilly frocks – strip down again – and next thing you know, they’ve birthed all these wonderful fruits? All in less than four months’ time? The apples are abundant but maybe not at full fruit just yet; but the plum market starts next Saturday, in the main street, and I’m looking out my recipes tonight. Apple and plum growth is reassuring, because I’ve been struck by the lack of Scottish tomatoes in the superm arkets so far. I’m not a gardener but surely this is their time? However neither Lidl nor Tesco had much to offer in local tomatoes at the weekend – we had Dutch, Spanish, Italian, Polish and French, but no Scottish. I’m very fond of my European neighbours but at this time of year, on the tomato front – east. west, home’s best. Soon, I hope. 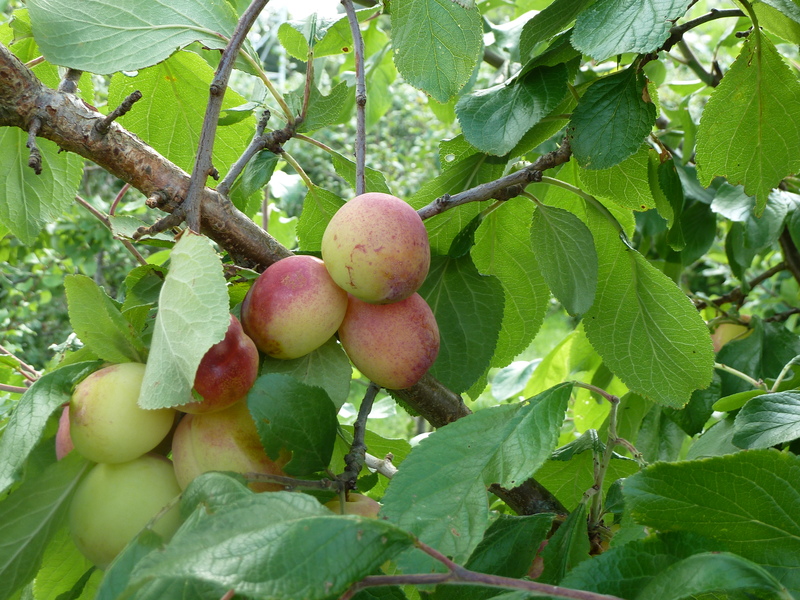 Come to Newburgh this weekend and buy some plums. Keep the NOGs (Newburgh Orchard Group) happy and give yourself a blast of Scottish summer, distilled.